Houston is the nation’s fourth largest city. It is a unique metropolitan area filled with big city appeal, charming culture and arts, cutting edge technology and Southern hospitality. Our professional guides transform every tour into a personalized insider’s view point. 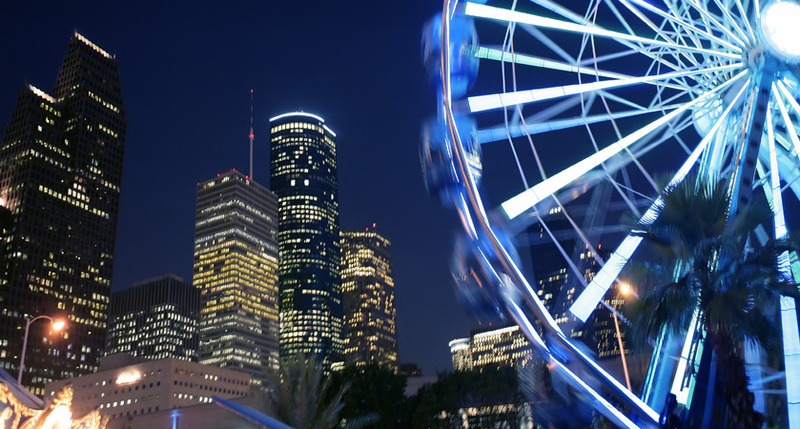 When you visit our premier destinations, we will connect you with tours and excursions that give your attendees a true flavor of the people, places and things that make Houston, well Houston. Walk across the bayou on the suspended footbridge to view this 14-acre estate is like entering an impressionist landscape painting. 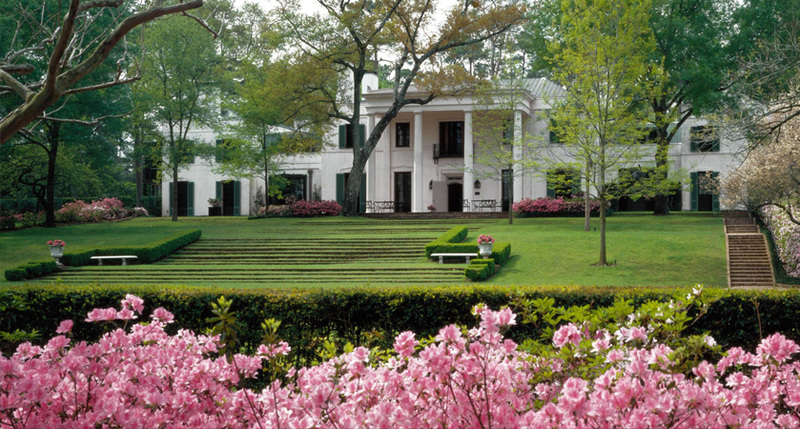 Bayou Bend is a showcase for American antique furniture, decorative arts and elaborate gardens. 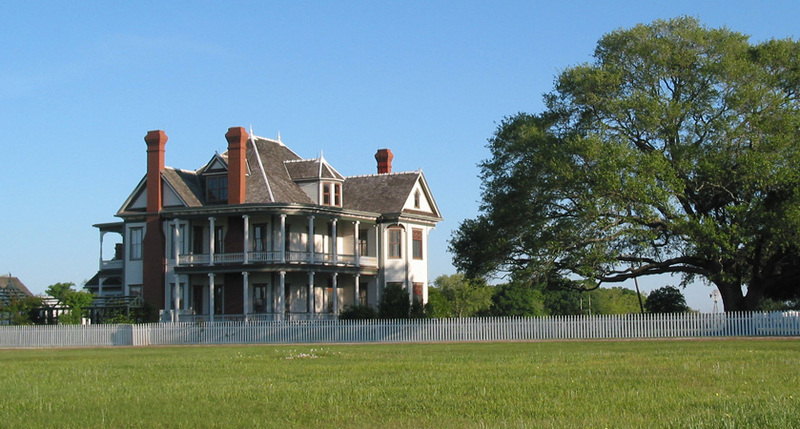 A tour guide will lead you through Galveston and make stops of some of the most historical sites. Guests will get to enjoy the historic architecture, visit the Stand and head to historical buildings such as the Bishop’s Palace. Ready to give your guests a glimpse into the spirit that made Texas what it is today? The George Ranch Historical Park interprets Texas history through four generations of the family who lived on the land for 150 years. Guests will enjoy getting in touch with nature the Texan way as they experience a trail ride through the wooded areas and bayous of Houston. 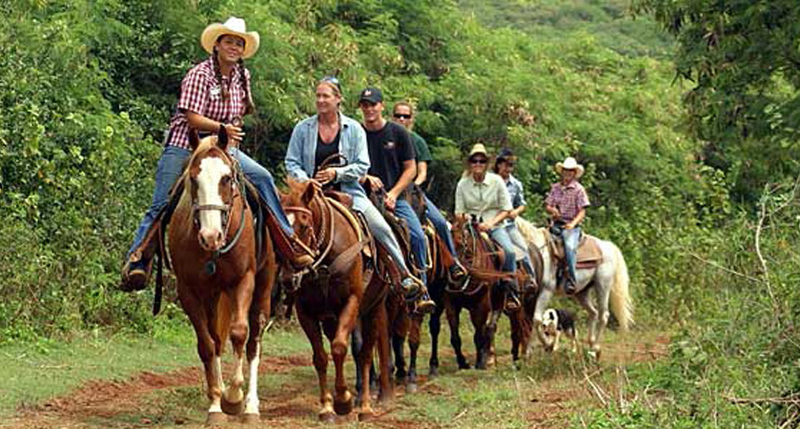 Beginners and experts alike will enjoy the leisurely stroll through some wilderness areas and their trusty steed. The Houston City Tour is a fun and educational view of Houston. 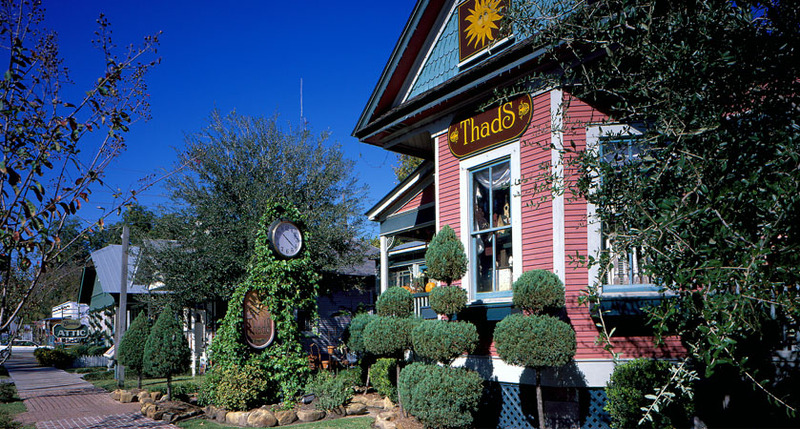 Guests will be treated to a window tour with occasional stops at some area attractions, cultural hot spots and historical sites that make Houston special. 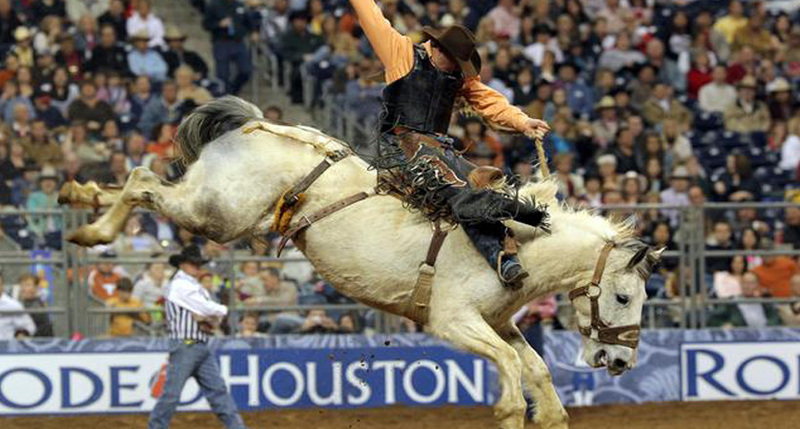 Since the Houston Livestock Show and Rodeo was established, it has made an impressive footprint on the livestock and entertainment industries and in the sport of rodeo. It also has played a notable role in enhancing the lives of thousands of young people in the state of Texas. 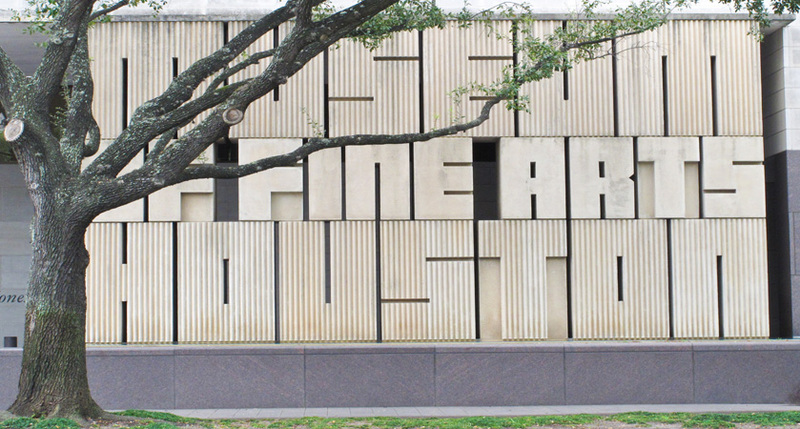 Located in the heart of Houston’s Museum District, the Museum of Fine Art is a dynamic cultural complex comprising two gallery buildings, a sculpture garden, visitor’s center, library, movie theater, two art schools, and two house museums. 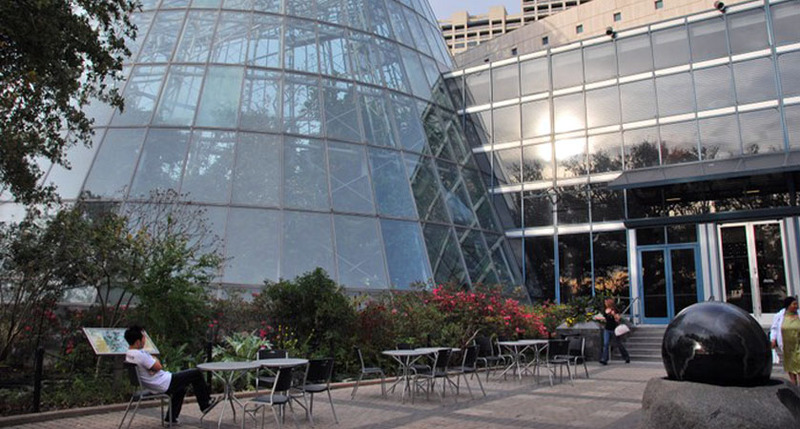 Guests will enjoy an afternoon of one of Houston’s most popular destinations and the fourth most visited museum in the country – The Museum of Natural Science. The Museum’s exhibit halls are host to a rich and diverse array of natural treasures and technological marvels. Old Town Spring is a quaint turn-of-the-century town built near the Great Northern Railroad, composed of Victorian-style shops, restaurants, museums, and art galleries. Most of the shops occupy buildings and homes constructed in the early 1900′s for the then booming railroad town. Do you know what the first word spoken on the moon was? 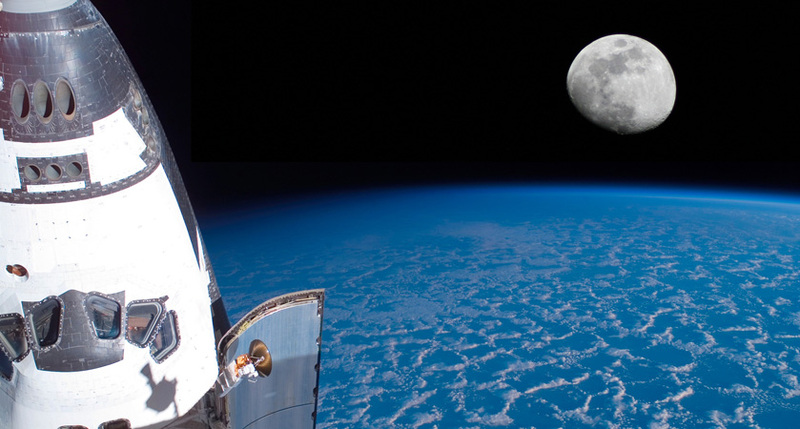 This fact – as well as many great stories – will entertain your guests on the trip to Space Center Houston in Clear Lake. Guests will have the opportunity to take a self-guided or group tour, view actual spacecraft, spacesuits, moon rocks and other artifacts. For more tour/group activities concepts, please view gallery. We all know that everything is bigger in Texas. But, not only is everything bigger, it’s better! The Arlington/Fort Worth area is home to cowboys, history and people who are true to their roots, but excited to share them with you. When it comes to unique events, look no further. The folks in the Arlington/Ft. Worth area are home to innovative venues, amazing entertainment, award winning chefs and a culture you will soak up and take home. If you want art and history you’ll find it at The Kimball Art Museum. If music is your thing, you’ve got your choice of the world renowned Bass Hall, or move down the road a little and visit the Stockyards for a taste of country and two-steppin’. And we haven’t forgotten about you sports fans! 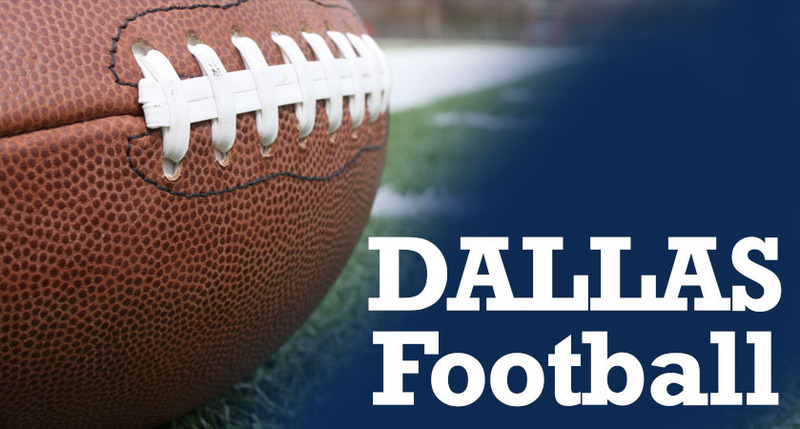 Dallas Ft. Worth is home to the Dallas Cowboys, Texas Rangers, Dallas Stars and Dallas Mavericks. Texans are so proud of their state and culture that you’ll never meet a stranger in this town. Did you know that the AT&T Stadium is the only NFL stadium with an art gallery featuring over 52 world renowned artists? See for yourself on our “Cowboy Stadium” Tour. 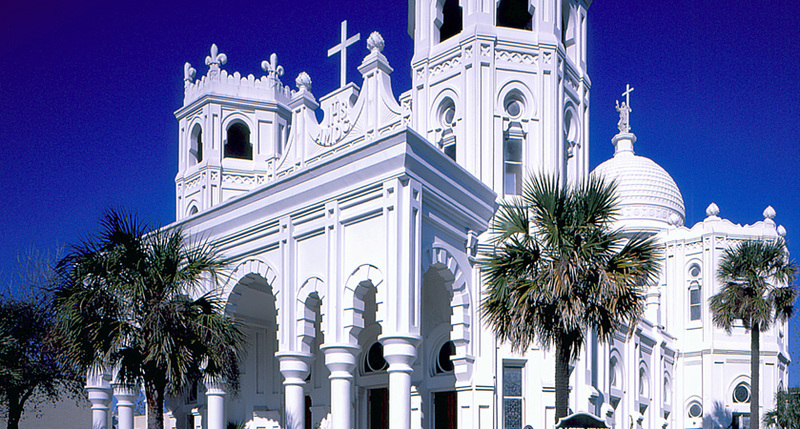 It’s the world’s largest domed structure and promises your guests will be impressed. 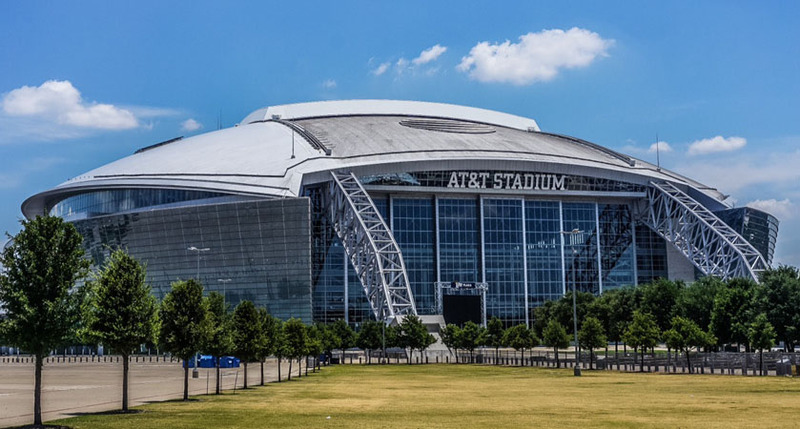 Sports fanatic or not, a visit to AT&T Stadium (affectionately known as “Cowboys Stadium”) is just one of those have to see it to believe it places. We can create your program by securing suites, Club, Mezzanine or Hall of Fame seating for a big game or concerts, rodeos, and any event taking place during your visit. Or maybe you’d like a tour of the locker room or have dinner on the 50 yard line. We can help you make this event even more memorable by getting a member of the Cowboy team or Dallas Cowboy Cheerleaders to spend time with your guests and take home a special photo. DM Premier will lead your group through the home of Texas Rangers Baseball. Experience what it feels like to throw that pitch, take a swing in the batting cages and hang out in the dug outs like the pros! And speaking of pros, you’ll visit the Texas Rangers Museum for an interesting look at the Rangers History. 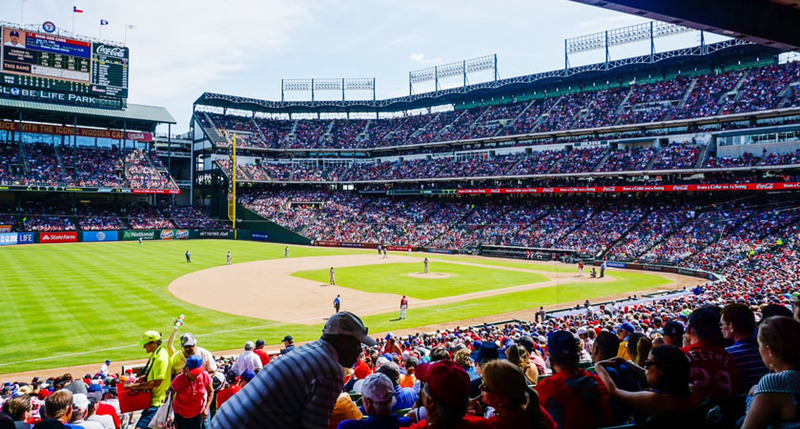 After you’ve absorbed the history, step into your customized event and throw in some autographed baseballs or enjoy a visit from one of the Texas Rangers! At the heart of Fort Worth’s culture sits the Kimball Art Museum, with world-renown collections that are housed in an architectural gem. The Kimball offers more than 350 works that embody their movements and periods which “touch individual high points of aesthetic beauty and historical importance.” DM Premier can make the experience one that will be customized to your group and their interests. Tours would include a dedicated docent and discussions with the curators. 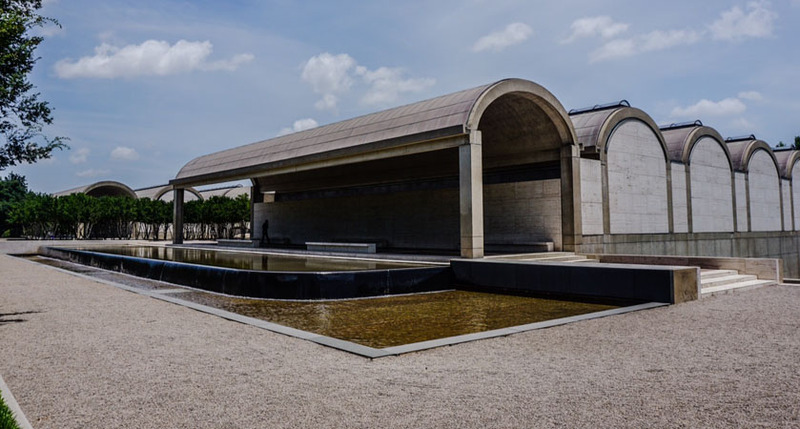 Amon Carter Museum of Art offers a beautiful introduction into the world of American art through exhibitions, publications, and programs. 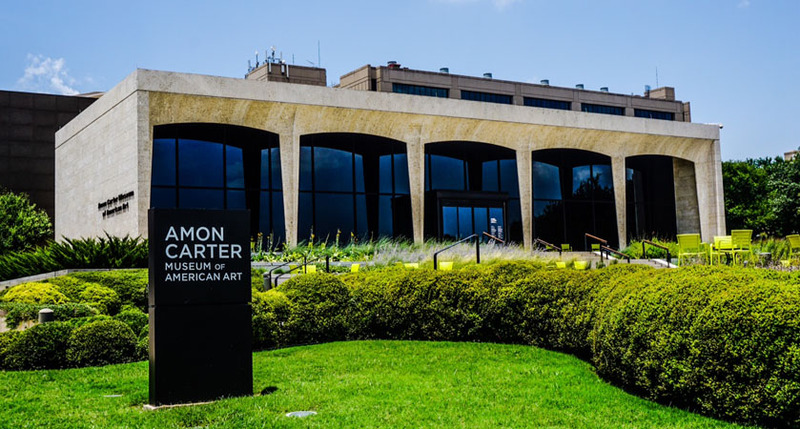 The museum features the collection of Amon G. Carter Sr. and his impressive collection of paintings and sculpture by Frederic Remington and Charles M. Russell. The museum is one of the true treasures of Fort Worth culture. DM Premier can provide exclusive docent led tours, along with a light lunch with one of the curators. 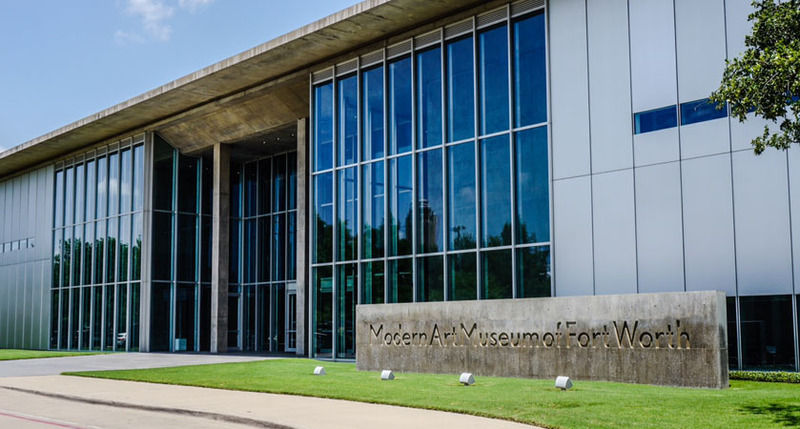 Considered one of the best Modern Art Museums, The Modern Art Museum of Fort Worth is dedicated to collecting, presenting, and interpreting international developments in post–World War II art in all media and creating a welcoming environment for its public appreciation. The Modern promotes understanding and interest in art and artists by offering a variety of educational programs, lectures, guided tours, classes, and workshops. Give your group a true treat by having lunch at The Café Modern, one of Ft. Worth’s hidden treasures featuring fresh, natural ingredients and seasonal foods from local artisan producers. DM Premier will help you create your own work of art by delivering a special meal to top off your tour. 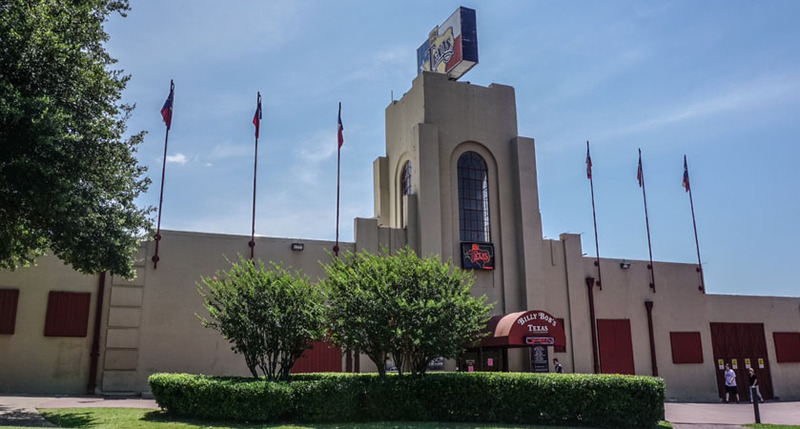 The grand opening of Billy Bob’s Texas was 1981 and it still continues today as one of the World’s Largest Honky Tonks. From two-stepping to private rodeos, DM Premier will make your Billy Bob’s experience an event that promises to show you today’s Wild, Wild West. While you’re there, take a spin on the mechanical bull and take in the “wall of fame” that showcases hand prints of some of the greatest performers in country music. If you don’t know how to dance, we’ll set up dance lessons for your group that will have you two-steppin’ and line dancin’ like a local!